Wild West Promotions offers all services a la carte. No need to hire for all services and complete event planning if it is not needed. If you only need a specific service feel free to call us for one of the many services we offer. We are always ready to serve. Last minute events are our specialty. Call for a free quote. Wild West Security is a full service security company that also offers security guards for Fire Watch. Wild West Promotions has full service catering available to accommodate any size function. Wild West Promotions has multiple contracts with transportation companies. We have access to coach and school buses, limos, party buses, and VIP Taxi services. Wild West Promotions has a top of the line photobooth available for all occasions. 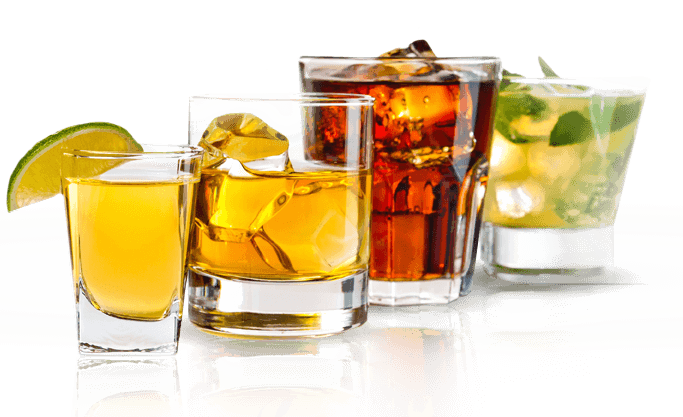 Wild West Promotions is one of the only licensed and insured bartender services in Tucson. We take liability away from you. We specialize in Theme Parties, Weddings, Bar and Bat Mitzvahs, Quinceneras, Birthdays, Anniversaries, Corporate Functions, or even your basic House Party. Our goals is to create a show that will "WOW" you on your special day and leave a lasting impression on your guests. We are a full service party and event planning company established in 1988, offering a variety of services to make your event a success. We are a "one stop shop" service providing DJ's, bartending, bar equipment, catering, photo booths, transportation and security. Be a guest at your own party. Full service security company. Offering armed and unarmed guards to accommodate any request. Specializing in festivals, banquets, construction sites, businesses, overnight guards, asset protection, bodyguards. We offer the best guards in the state. We are smart, presentable, experienced, and available around the clock. We are licensed and insured to work anywhere in the state of Arizona. We travel and offer vary competitive rates. Arizona Security License #1600769. Wild West Promotions is a full-service event planning, bartending, and security guard services company. We have gained a reputation of being a very reliable business. Our prices are affordable. We work with almost all budgets and give back to the community. Our motto is to allow the client to be a guest at their own party. We strive to provide a safe and enjoyable atmosphere. Let us show you what we can do.